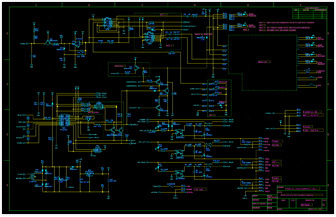 Rodlin Instruments has design and manufacturing teams that are ready to assist you with your electronic and electrical design and manufacturing needs. 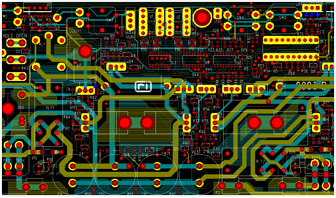 Electronic circuit design, printed circuit board layout and package design. Electrical design, including wiring, receptacle packages and electrical panels. Specification, sourcing and procurement of components. Manufacturing for small to medium production runs including assembly of circuit boards, electrical panels, cables, and final assembly of products into enclosures. Technical support for products after they have been deployed in the field including installation manuals and wiring diagrams. Reverse engineering and updating of present designs.